There have been a few reports lately of people with Genie 2s where the wireless light isn’t working. Normally, the Genie 2 shows two green lights on the front and that’s really the only feedback you get that it’s working. If one of those lights isn’t on, it really seems like something must be wrong. Step 1: Don’t panic. Can you still watch TV? 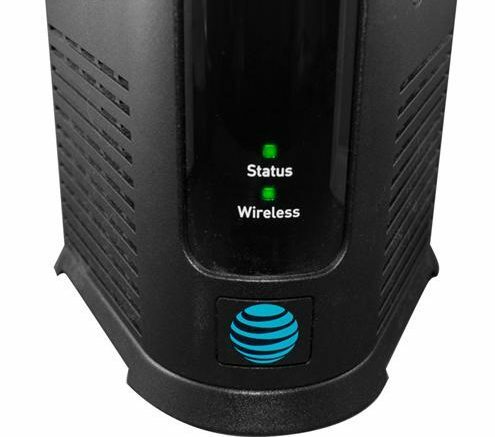 If you have a wireless client, does it still work? If it does, then really things are fine. If you don’t have a wireless client, then it really doesn’t matter if the wireless system works. You can run fancy tests or what have you, but really if the TV works the way you want, that’s the end of that. Step 2: Is something really wrong? There are several reasons that light isn’t on. It could be due to a hardware failure, but if you can watch with a wireless client, that isn’t it. The light itself could have burned out. It could be something as simple as that. More likely there is some condition within the Genie 2 that isn’t causing the light to go on. I’ve seen this myself and in the end you can’t worry about it. This is the sort of thing that will solve itself with a software update at some point. It’s possible that something really is wrong with your Genie 2, but I wouldn’t go out and replace it just yet. The hardware is solid. That’s pretty clear. The best thing about it is that the software can continue to improve, and it does. You’ve probably gotten 3-4 updates since you’ve had it. Yeah, one was about those new menus that maybe you didn’t like. Really though the rest have been continuous improvement. If there really is a connection problem, the light will flash yellow. It won’t turn off completely. If you see this happen to your Genie 2, there’s something wrong. It could be that the client itself is a problem or it could be a reception issue. It probably doesn’t mean there is a problem with the Genie 2. If you see the yellow flashing light, try bringing the client into the same room as the Genie 2. Plug the wireless client into an outlet and then wait a minute. The lights on both should turn solid green. If they don’t, it’s time to try to figure out what’s wrong. 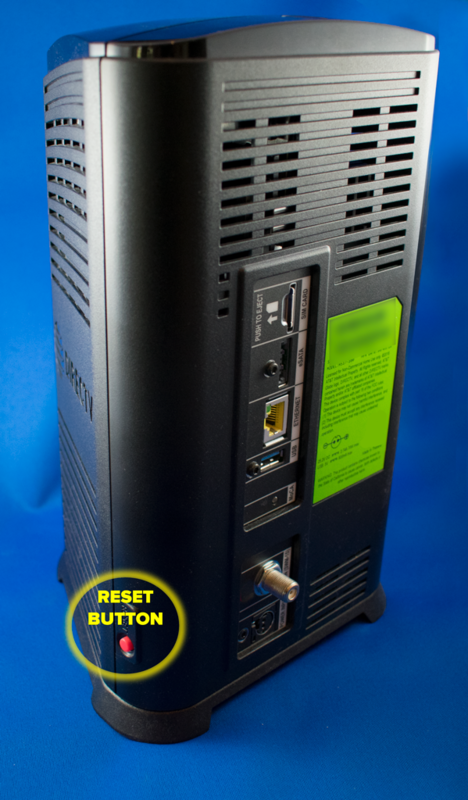 The red button on the side will reboot the Genie 2 and this solves almost all problems. Leave it for about 15 minutes and it’s likely that everything will be just fine. If it’s not, unplug the client and reboot the Genie 2 again. Generally the light will turn green if there is no wireless client connected. If it doesn’t, you can try adding the client again. The Add Client button is at the top of the Genie 2. Here are the steps that should work for you. With the client plugged in, press and hold the client’s red reset button for 30 seconds. This will factory reset your client. You shouldn’t lose any recordings, because those are on the Genie 2. 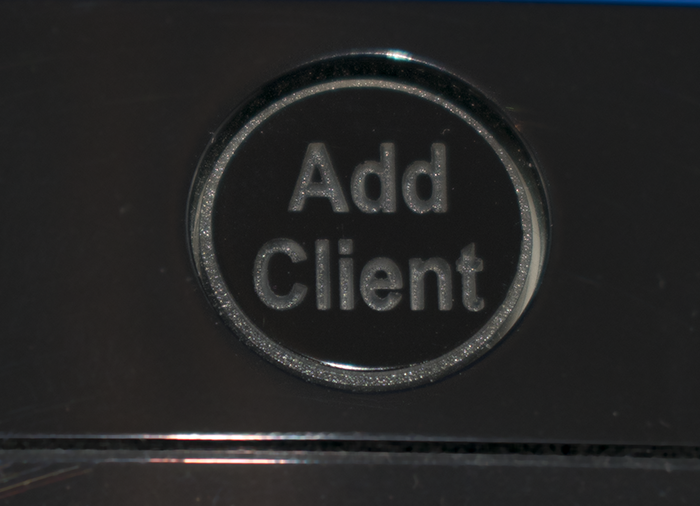 After the client reboots, press the “Add Client” button at the top of the Genie 2. The two should pair themselves. Yes it’s possible at that point you have a bad Genie 2. But it’s very unlikely. If you think your Genie 2 is bad, I would start watching the stuff you have on it, because it’s most likely going to get swapped out. If you need tech support for your Genie 2, call us at Solid Signal at 877.312.4547.